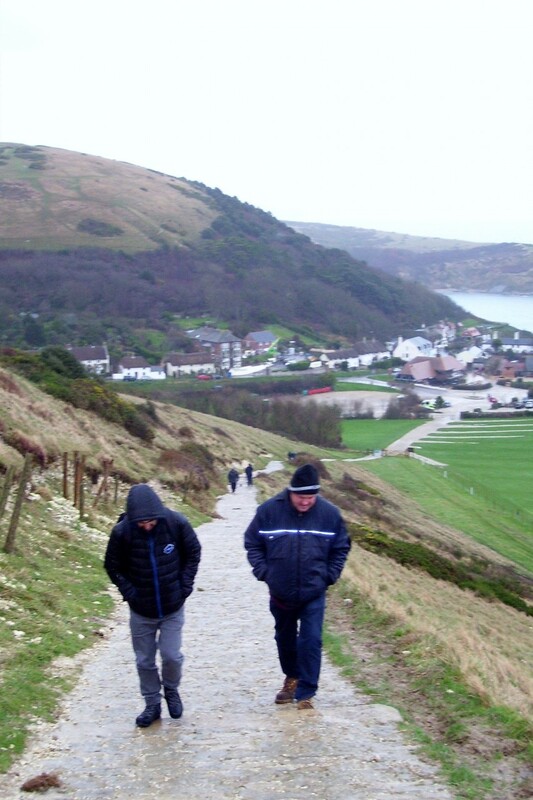 WET TRAIL: Braving the elements, Dave and Pasquale make their way up the hill from the Lulworth estate car park towards Durdle Dor. Walking off the Christmas meal on Boxing Day. 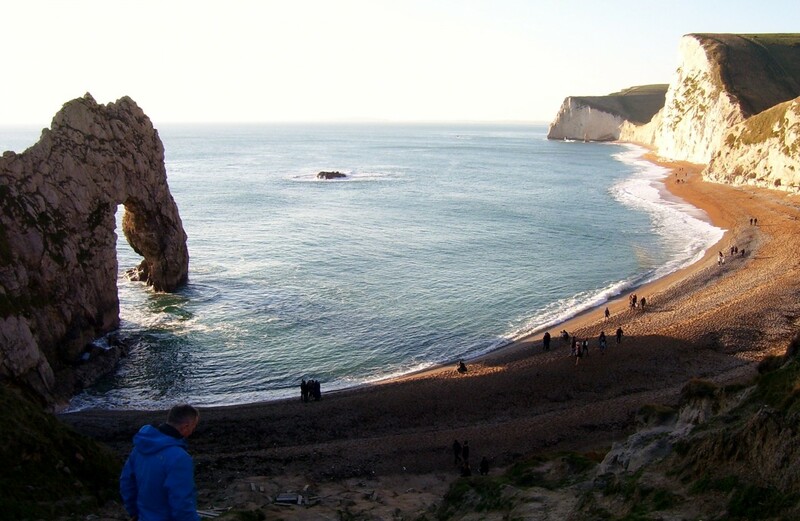 ICONIC LANDMARK: Durdle Dor as a name is first referred to in the 1811 Ordnance Survey map. Then it was called ‘Dirdale Door’. Durdle’s derivation comes from an Old English word ‘thirl’ meaning pierce, bore or drill. EASTERN FRONT: Man O’ War Bay is to the immediate east of Durdle Door. It’s band of Portland and Purbeck limestone that has not been entirely eroded away. This was taken on Sunday 28 December. 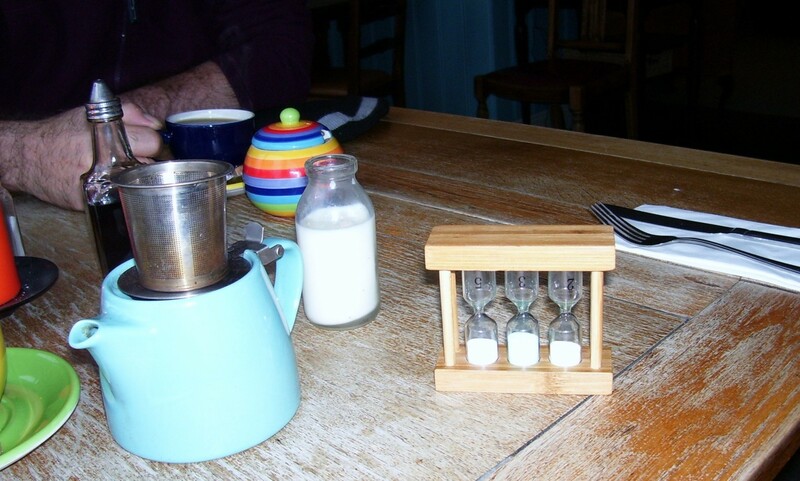 PERFECT BREW: This is customary to the Lulworth Cove Inn – it’s special tea timer brews your cuppa to the exact strength you want it – two, three or five minutes. 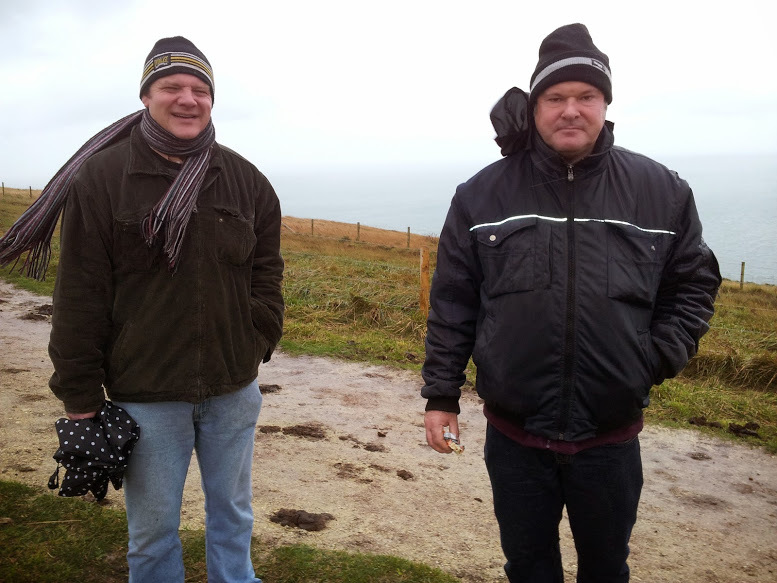 WINDY RIDGE: Dave and me cope with the windy weather at the top of the crest of hill from Lulworth Cove car park. Picture by Pasquale Iero. TWO long walks at east Dorset’s most recognisable landmark were carried out in contrasting weather conditions. 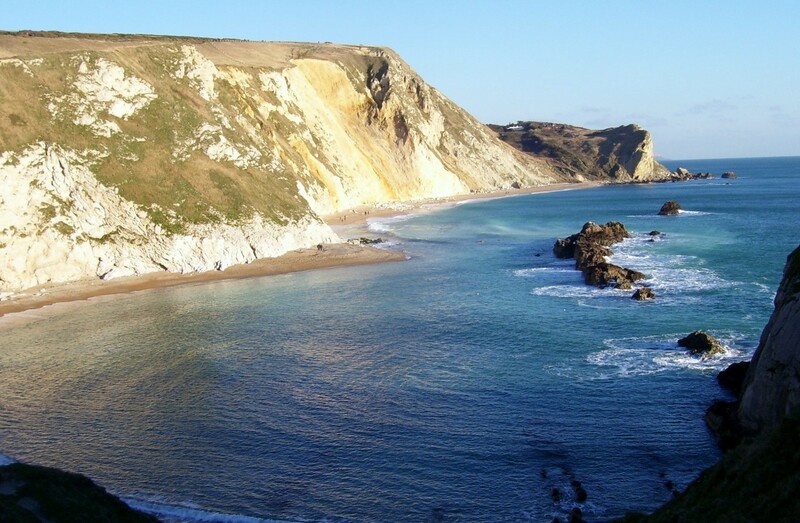 Durdle Dor and the village of West Lulworth and its famous cove are shown on local tourism sites and postcards that get shown the world over. Boxing Day provided me the incentive to walk off a three-course Christmas meal that I had with my sister and her family. So despite drizzling rain, David Russell and Pasquale Iero took my invitation to push up the famous hill towards Durdle Dor. Despite the crowds, I came back on the Sunday to go up to the Dor and have a wander around. It was sunny and there many more visitors than there were on Boxing Day. I was fully exercised on my day out to Durdle Dor and back and was very sweaty as the undulating state of the footpath makes you have to put some effort in. 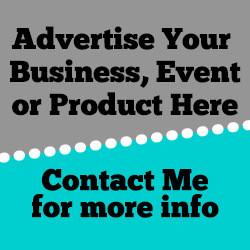 It is worth as the above pictures should testify. The Dor is a limestone arch and it is part of the Lulworth estate, a 50 square mile section of Dorset looked after by the Weld family. The arch formed on a concordant coastline where bands of rock run parallel to the shoreline. The rock strata are almost vertical and the bands of rock are quite narrow. Originally a band of Portland limestone ran along the shore, the same band that appears one mile along the coast forming the narrow entrance to Lulworth Cove. A line of small rocky islets form an eroded limestone outcrop called The Bull, The Blind Cow, The Cow, and The Calf. This is offshore to the west. It is fair to say that the rain was of a type that makes your clothes get soaked very quickly so we reached the crest of the hill, looked across to the palace of one the county’s most luckiest home owners and then embarked our way back to the village. The gift shop was open but the visitor centre wasn’t. We took the opportunity to have tea at the Lulworth Cove Inn. It seemed to have most of the business that day as other businesses were either shut down for refurbishment or were not open in the winter. We enjoyed a very refreshing hot bowl of mushroom soup with some tea and other drinks. The tea came with an interesting contraption for monitoring its strength. A tea brewer inserted in the teapot has an egg timer (or the equivalent) giving the option of a two, three or five-minute brew according to taste. I returned to the same venue and had soup again but this time it was Stilton and broccoli, an interesting combination. The landscape around Durdle Door has also featured in cinematography including Stephen Fry’s film Wilde, Far From the Madding Crowd (1997) and Nanny McPhee.